6 Qty. 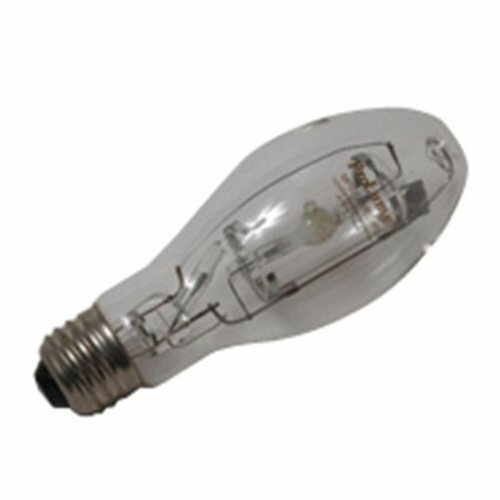 Halco 70W MP ED17 Med PS ProLumeUN2911 M98/O MP70/U/MED/PS 70w HID Pulse Start Clear Lamp Bulb by Halco at Blog Free Here. MPN: 108268. Hurry! Limited time offer. Offer valid only while supplies last. 6 Qty. Halco 70W MP ED17 Med PS ProLume ***UN2911*** M98/O MP70/U/MED/PS 70w HID Pulse Start Clear Lamp Bulb - - - THIS IS A CASE PRICE FOR 6 BULBS. If you have any questions about this product by Halco, contact us by completing and submitting the form below. If you are looking for a specif part number, please include it with your message.